Garden is one of the top things people want in their homes. However, there are a lot of things you can do to make your garden look beautiful rather than just growing plants and flowers in there. You can also get rocks for garden and enhance the overall look of your landscape. There is a growing demand for these rocks, but you can also get it for free for your garden. But the question is, how will you get that? Well, here are some unusual ways of getting free rocks for the garden. There is a lot of unwanted stuff at the construction site, and rocks are one of them. So, make sure that you find a construction site where excavation work is going on. These sites are the best place to find rocks that they are unearthed once the work is done, so they are not useful. Most of these construction sites just dispose of these rocks and do not use it. So, there are chances of getting these rocks for free. However, you will need to make sure that you arrange for the transportation of these rocks well in advance because transferring rocks can be distressful at times. The road which is under construction is another source place when it comes to getting rocks for the garden. The construction workers working in the project are always busy, so they cannot help you find rocks. But you can do it yourself. A big road construction project requires a lot of blasting and this means there are going to be a lot of rocks that you can take home to use as garden rocks. At times, your presence could bother these workers and be a safety hazard at the same time, so make sure that you do not disturb them and become friends with them well before time. This will help you get free rocks for the garden. Rockhounding is a hobby to collect different types of rocks. Collecting these rocks for personal use is allowed in most properties, and if there is a suitable area near your place you can try this option as well. 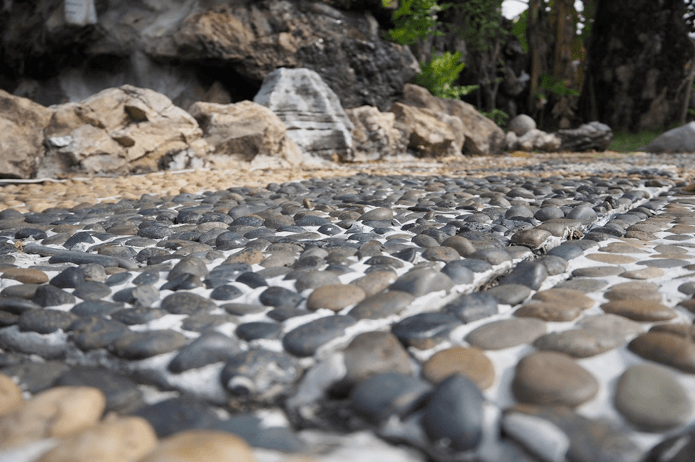 The rocks can be collected at no cost, and this will mean that you get the best-looking rocks without wasting much effort and time in identifying these garden rocks. If you are someone that does not prefer any of the above options, then you can also buy these rocks. There are many websites that specifically sell rocks which are suitable for different styles of gardens. They are available in several textures and colors that you can choose from, and you can also select the designs to match well with your garden. However, the cost of these rocks should be considered carefully therefore, you should always compare the prices of a few sellers before you make your choice. Any garden will need regular maintenance therefore, you should make sure you maintain it regularly to keep it healthy and going thirsty. 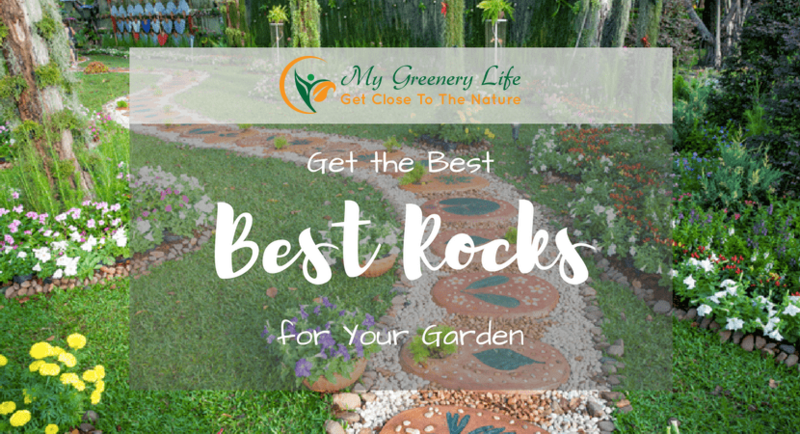 So, make sure that you take a personal interest in your garden and get the best garden rocks that look perfect and enhance the overall beauty of your place. If you are new to this, the internet is the right place to educate yourself on it and if you do so, you will get tips on how these rocks will help reach your gardening goals. So, keep these tips in mind and to make your garden look larger and beautiful. How to Choose the Best Hedge Trimmers?